Atareao team has updated its indicator app for Google Calendar with fixes of broken icon on Xfce, Gnome, and crash issue on launch. 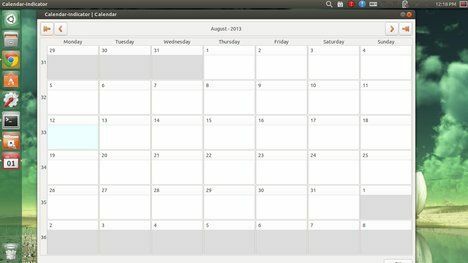 Calendar indicator is an indicator applet that brings Google Calendar on your Ubuntu desktop. 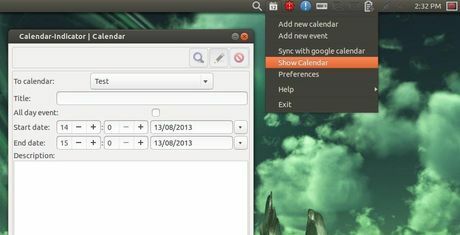 Besides displaying your events on Ubuntu panel, it has all basic Google Calendar features. New on Ubuntu, after using mac & windows.